Customers who buy the product are told they can expect to feel a 225% increase in energy and burn their stores of fat instead of using carbohydrate for energy. The interesting thing is customers are also told they are buying the “30-day ketosis supplement that is sweeping the nation”. However, each bottle only contains a 15-day supply of pills. 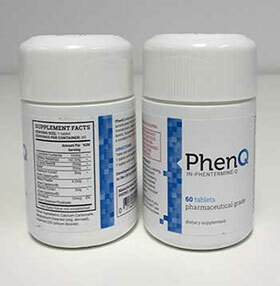 The formulation is intended to trigger ketosis. This is a metabolic condition the body enters when it does not receive a sufficient supply of carbohydrate (the body’s preferred fuel). The lack of calories causes the glycogen stores in the liver to become depleted. It responds to the situation by burning its fat and, during this process, it makes the ketones acetoacetate and beta-hydroxybutyric acid, which are used as a secondary source of fuel. Some people cause this state by eating a diet that is high in fat and protein but lacking in carbohydrate (Keto Diet). Diet pills that are intended to support this process usually contain white kidney bean extract to block carb-absorption and further enhance the need for ketosis. However, Purefit KETO does not appear to contain any carb blockers. The company marketing this product fails to provide a list of ingredients, but the main sales blurb suggests the only ingredient is Beta-hydroxybutyrate (BHB). This one of the ketones the body would normally create while its burning fat and although any supplement that provides this potent energy source should invigorate the body the only evidence that suggests oral supplementation with BHB may improve fat burning comes from a study conducted on rats and there is no way to be sure humans will respond in the same way. As for the promises of improved brain health and maintenance of lean muscle mass, these are claims that are sometimes made by people who favour the keto diet, but there does not appear to be any real proof that these things occur. The promises of faster post-exercise recovery time and burning fat from difficult areas are even harder to support. If the manufacturer is aware of any side effects they fail to say so, but they issue a standard health warning that suggests people with existing health conditions should consult a doctor before using the product. However, anyone who purchases this product is buying blind and will not have a chance to find out what it contains until the bottle is in their hand, and that’s presuming the label provides a full ingredient profile. We suggest nobody use this product without showing the bottle to their doctor and making certain it is safe to use. 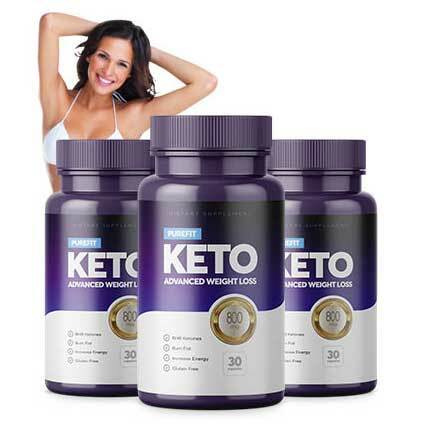 Purefit KETO is only available from the official product website and customers have to place their contact details into an online form before they can even find out how much a bottle of pills is going to cost. 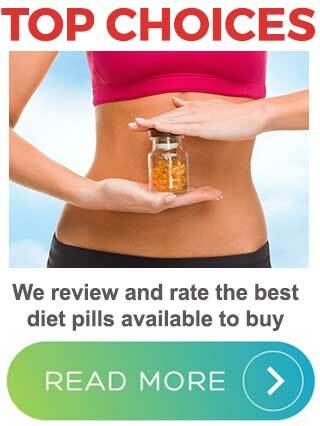 The form supposedly offers a free bottle of pills, but if the offer was available in the past it’s no longer the case and this is an expensive product. Each bottle of pills only contains 30 capsules so, at the recommended dose of two capsules per day, a bottle will only be good for 15 days and the cost of a single-bottle purchase is around $50 plus shipping. Multi-buy savings are offered, but the way the offers are worded is confusing and the price per package is not stated. That means customers won’t find out the true costs involved until they add their card details and try to proceed with the order. 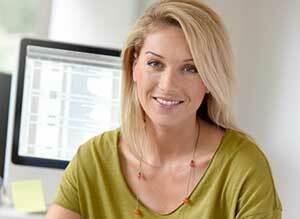 There is no money back guarantee, but a refund is offered on unopened bottles that are returned within 30 days. However, the refund will be less a re-stocking fee. Although there is a possibility Purefit KETO may have some level of value as a weight loss booster, it seems probable the formulation has more to offer as an energy provider and will no doubt work best when used in conjunction with the Keto Diet. Even then, a formulation such as this is not capable of providing the same far-reaching level of support that can be obtained from many of the better weight loss products. 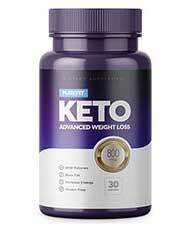 Purefit KETO is also an unusually expensive product that’s sold without a guarantee so it doesn’t compare well with some of the alternatives available.